Episode 221: Will wearable technology transform sports and exercise? This is a quick reference list for the locations of show topics in Episode 221 of The Dr. David Geier Show. Will wearable technology transform sports and exercise? Can a brace help a high school basketball player with recurrent patellar dislocations? Can a rugby player return to play after having surgery to fix an injury to the AC joint of his shoulder? 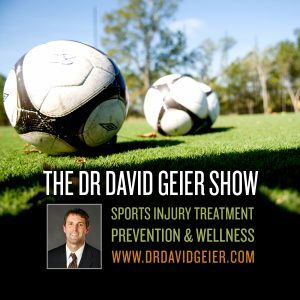 When can you return to sports after ACL surgery? 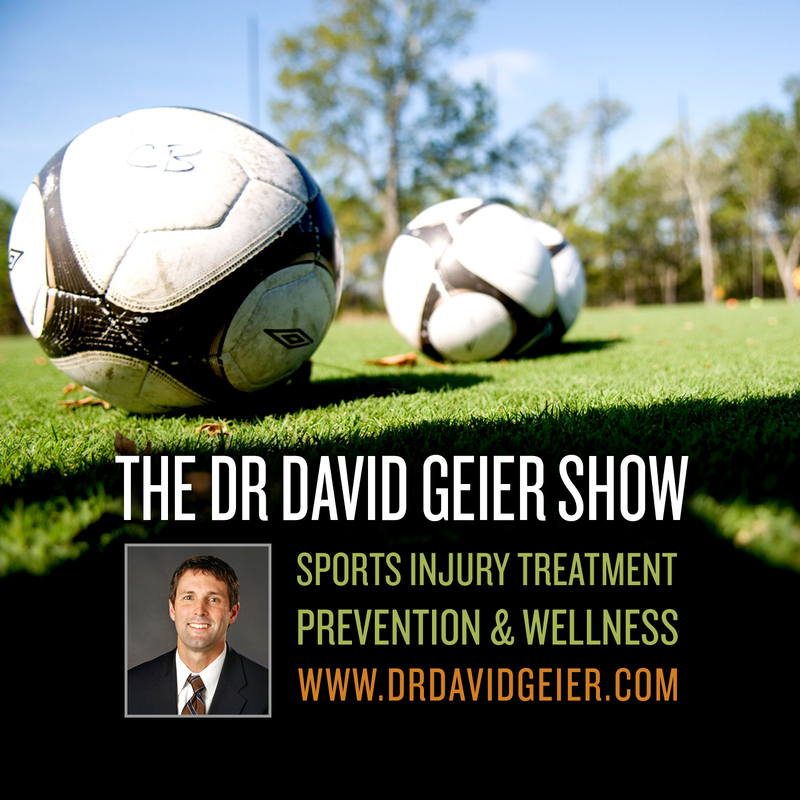 Episode 226: Can athletes return to sports after suffering a herniated disc?